We provide an ethical and compliant service giving our clients and their customers a recovery service they can trust. We are skilled in the handling of customers including those considered to be vulnerable, ensuring these are dealt with in an appropriate manner. We work in accordance to the Treating Customers Fairly principles making sure every customer has a positive experience. Everything we do is centred on understanding our clients needs in conjunction with compliance requirements.By working closely with our clients we are able to understand what each clients core objectives are, whilst ensuring that we work with their customers to arrange affordable and sustainable repayment arrangements, based on the circumstances of the individual. Every member of staff has completed the CSA’s Collector Accreditation Initiative compliance test and all new members of staff must pass this before graduating from training to collections, and thereafter annually. All calls are assessed using a scorecard approach to ensure compliance and call quality is maintained.One to one feedback is offered in a supportive environment, and if training needs are identified, these are linked to coaching plans. All complaints and expressions of dissatisfaction are handled by a member of the Compliance Team, with root cause analysis being conducted and monthly reporting to the client. Ardent Credit Services were the first CSA member to achieve full company accreditation in June 2011 and comply fully with their Code of Practice. 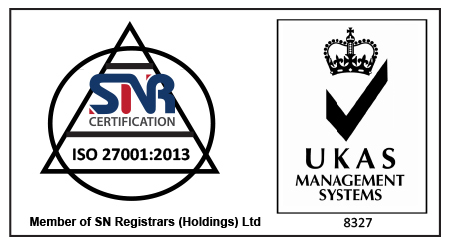 We are also ISO27001 accredited. We are Authorised and Regulated by the Financial Conduct Authority for the collection of debts due under consumer credit and consumer hire agreements, number 695106. We are PCI DSS and ISO27001 compliant and registered with the Information Commissioners’ Office for Data Protection (Registration No.Z9129585).